This site is a gateway to new worlds of sound by new artists and bands. We pride ourselves on providing exposure to new and exciting music in many styles, across the whole spectrum of electronica by many different and dynamic musicians devoted to their craft. 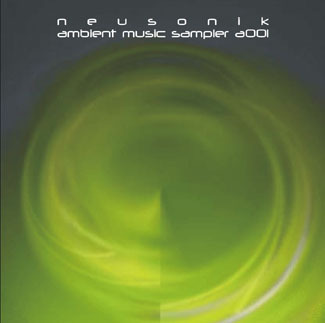 On this site you’ll find profiles of neusonik artists, samples of their music, reviews of their albums and live performances and news of future releases and live performances. 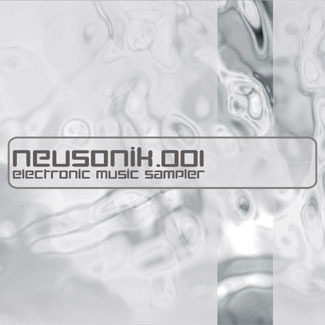 To complement this site, neusonik will also issue a series of sampler CDs to help promote its artists. Site design by ModulatorDesign - All artwork by Jez Creek.